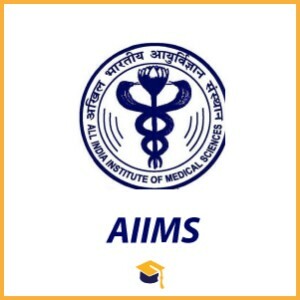 All India Institute of Medical Science has uploaded the Admit Card for the AIIMS Admit Card 2018 Nursing Officer. Candidates can download their admit card from the official website. 1. In order to download their AIIMS Delhi Nursing Officer Admit Card candidates are need to go to the important link section provided below. 2. After getting the link candidates are required to click it for downloading their AIIMS Delhi Nursing Officer Admit Card. Have to click on the “Login” Icon. 4. After providing their details appropriately candidates will be able to download their AIIMS Delhi Nursing Officer Admit Card. 5. Candidates can also download their Admit Card from official site of the AIIMS.